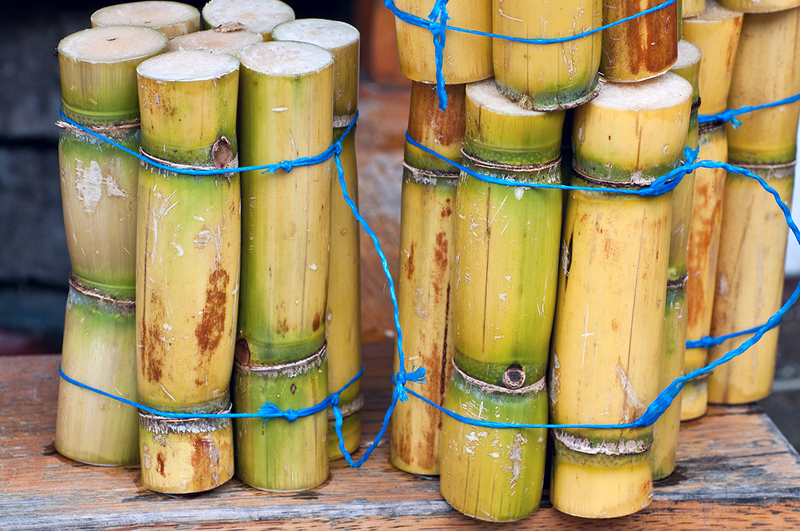 We can thank the sugarcane plant for one of the most notable (and versatile) products in the spirit world: rum. The by-product of sugar production, molasses is the base for 97% of the world’s rum production. Rum encompasses a wide range of flavors and styles. Aged or unaged, light or dark, spiced or flavored, and even overproof; these types of rum are varied in color, which does not always dictate flavor, sweetness or age. 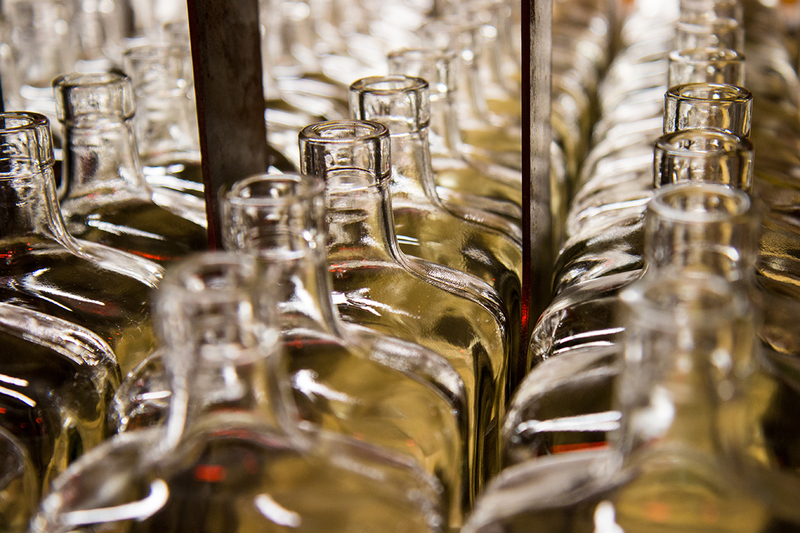 In fact, rum regulations are limited in many rum producing nations, defining how products are made, where they’re made, or what their age statements mean. That said, we’ve done our best to categorize these spirits according to industry standards. …usually aged (though not always) and carbon-filtered to remove any color. …often aged (though can also just have caramel-coloring added). …usually aged, but additional caramel-coloring is typically added to provide the dark/black color. Some are distilled from blackstrap molasses. …aged, but no specific type or size barrel required. No set time required for length of aging, but will often carry an age statement. Often thought of as sipping rums. …flavored with a variety of spices, natural or artificial. They can be aged, though there is no requirement to do so. …aged rum that is often blends of rums from English-colonized countries such as Jamaica, Trinidad, British Guyana and Barbados. Technically, navy-strength rums are 114 proof or higher, though not all overproof rums are Navy Rums. Taste wise, they are usually rich and funky and best used in Tiki drinks or punches. …flavored, either naturally or artificially, with the predominant flavor(s) stated on the label. Often cocktails or punches will call for certain styles for particular recipes. You should look at the country (or countries) of origin, as this will often give you a clue as to the style of rum in the bottle. Of course, it should be noted that not all rums from these regions produce rums in these styles. And not all rums will fall into one of these styles. These are generalizations, and remember we are talking about rum; there are always exceptions to the rule! These rums are produced in former British colonies and tend to be heavier, more funky and have more esters providing highly flavorful and aromatic rums. They are often distilled using pot-stills and always aged. ex. Jamaica, Barbados, Guyana. 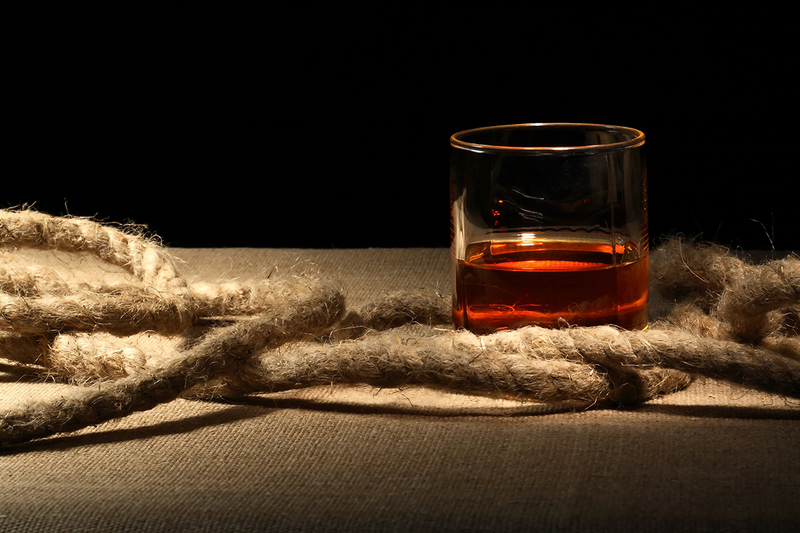 These rums are produced in former Spanish colonies and tend to be lighter in body and flavor. Sometimes, they charcoal-filtered their aged rums to remove color. They often distill their rums in column-stills. ex. Puerto Rico, Dominican Republic, Cuba. These rhums (French for rum) are produced in former (or current) French territories. They have a funkiness to them like English-style rums, but are lighter in body and color. Also, they will have a distinct grassy/herbal aroma and flavor. They can be aged, but are often not. Most often distilled in column-stills. ex. Martinique, Haiti, Guadeloupe. Note: Brazil produces cachaça (which is what they call their sugarcane juice spirit), and has been for over 400 years. This is discussed below. These products make up the 3% of the sugarcane spirits that are produced from fresh sugarcane juice. While they have some similarities in production and flavor, there are some exceptions to note, particularly with agricole produced in Martinique. – Distilled from fresh sugarcane juice primarily in the former (or current) French territories of Martinique, Guadeloupe, Marie-Galante, Réunion and Haiti. -Only Martinique has an AOC (appellation d’origine contrôlée), which regulates everything from geography to cultivation, production and distillation. -Can be aged or unaged. – Distilled from fresh sugarcane juice. Produced only in Brazil. -Can be aged or unaged. If aged, most often oak is NOT used. Instead, Brazilian woods such as Ipê, Cedar, Balsam, Jequitiba and Amburana are just a few that are utilized. If aged, 50% of product must be aged for at least a year. In the US, rums that have an age statement are to have the youngest age listed. Pay special attention to any number on your bottle. Take note if the word “age” is listed after the number. A producer may refer to a solera, or their brand name may include a number, which is a bit deceptive. Statements such as “Reserve”, “VSOP”, “XO”, “VX”, etc. are meaningless with the sole exception being AOC Rhum Martinique. Caramel coloring is very common to add to rum for flavor enhancing and/or to give an illusion of maturity. Adding sugar before bottling is also very common. Blending rums is pretty much standard; it is very rare to see single barrel bottlings. In fact, you will often see rum bottlings with blends of rums from different distilleries and different countries to create a product. Rum is the rare spirit category where, for cocktail and punch making, you can use multiple types of rum to make a drink. And often make it better by doing so. With Distiller, you’ll always know what’s in the bottle before you spend a cent. Rate, Review and Discover spirits! Head on over to Distiller, or download the app for iOS and Android today!